Sign up below for updates or to support. 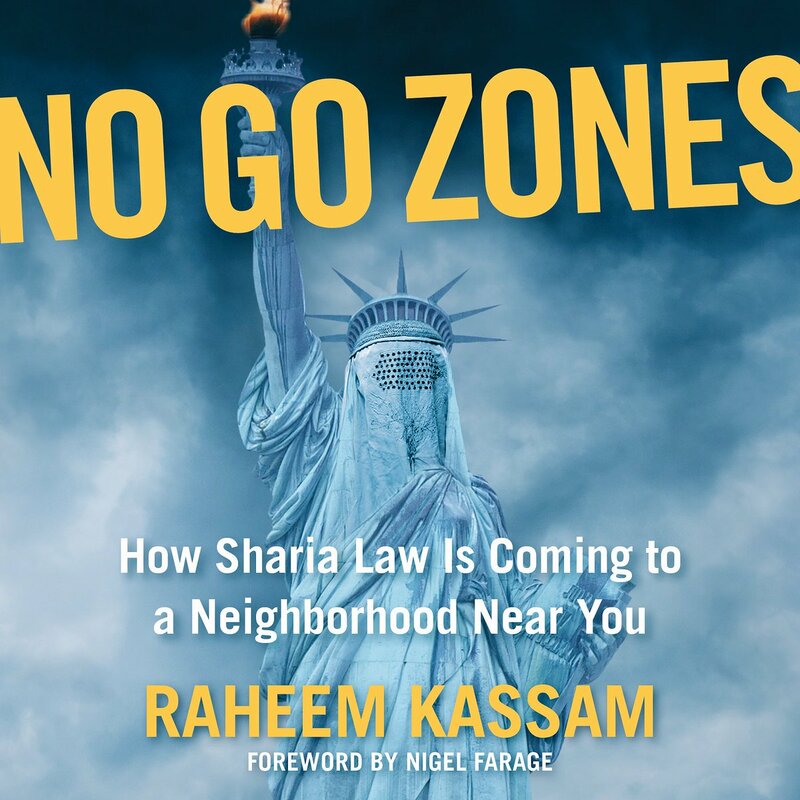 Kassam has written two bestselling books in the past two years, and is soon to complete another, entitled ‘Khanage’. 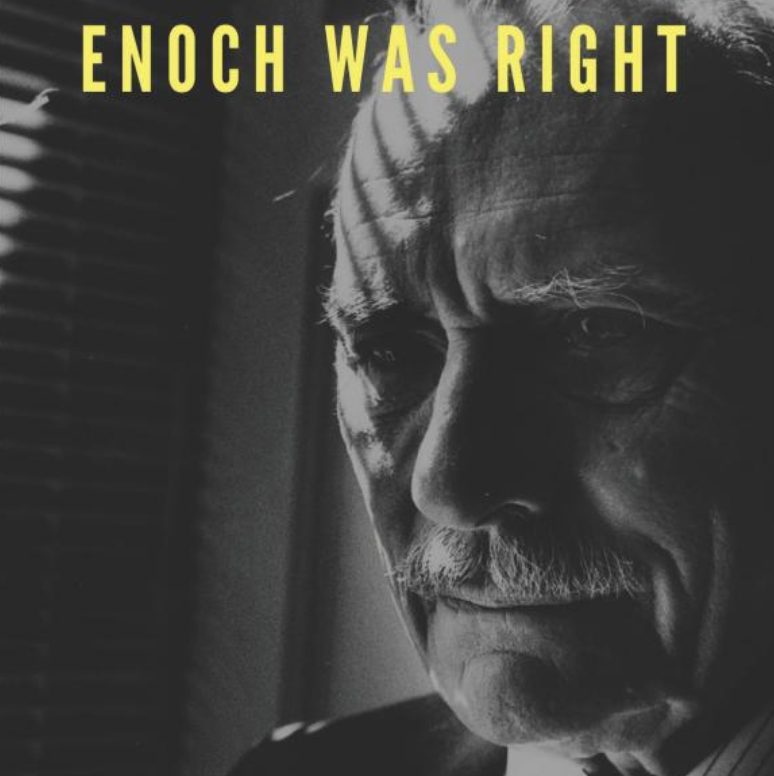 Enoch Was Right: ‘Rivers of Blood’ 50 Years On is a critical analysis of the now infamous 1968 speech by British parliamentarian Enoch Powell. 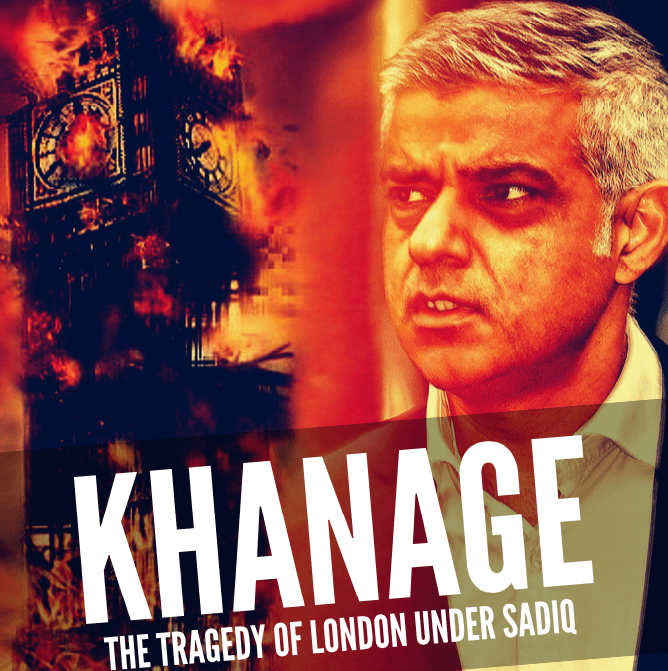 COMING SOON: A unique new look into how London Mayor Sadiq Khan has, in less than one term in office, turned London into a sh*thole.